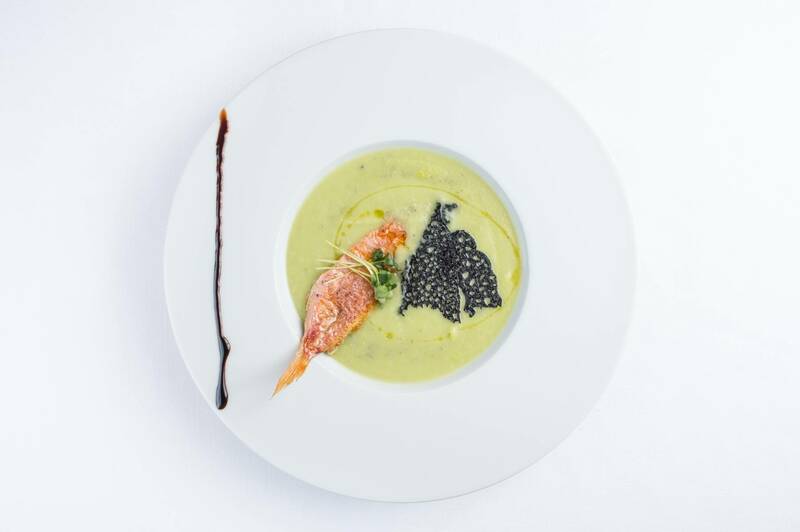 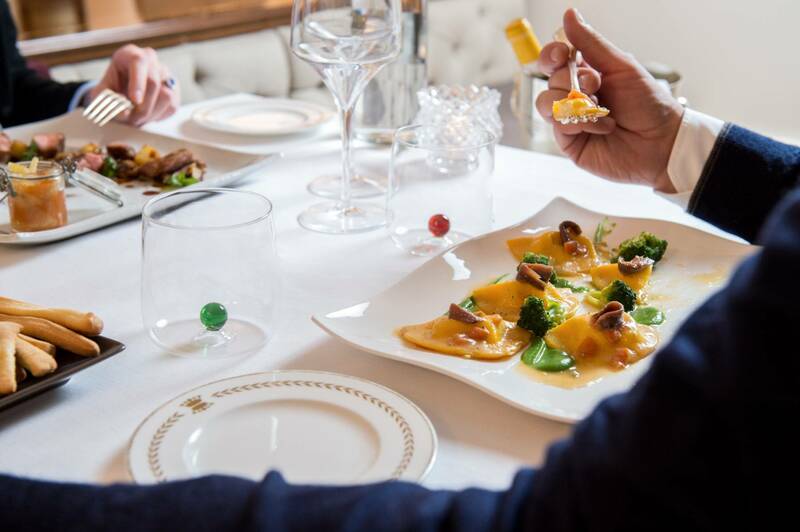 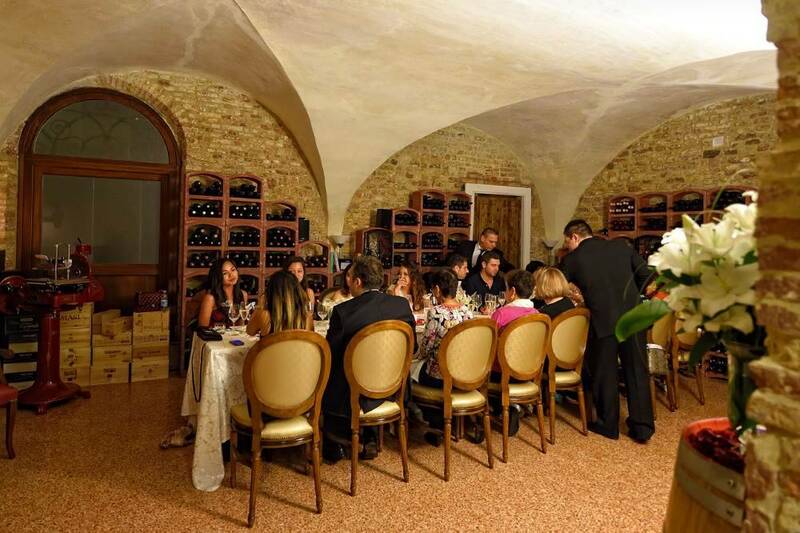 At “Alle Corone” Restaurant you will discover the real authentic flavors of our genuine products, prepared in accordance with our precious recipes. 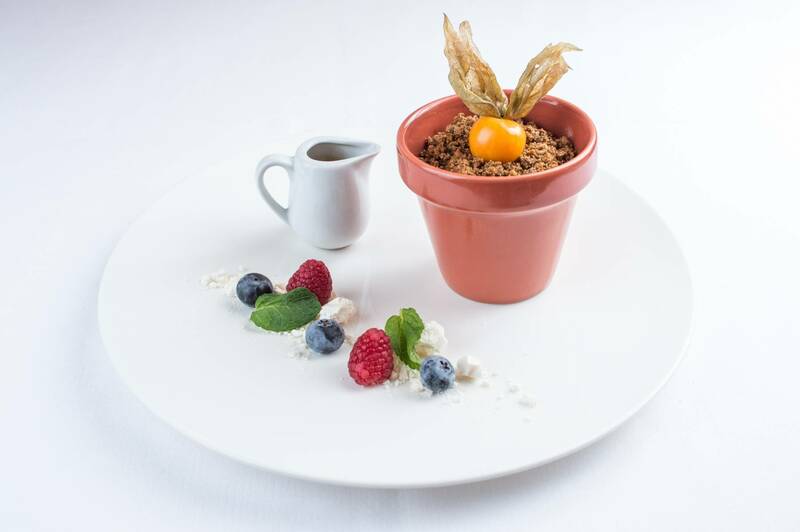 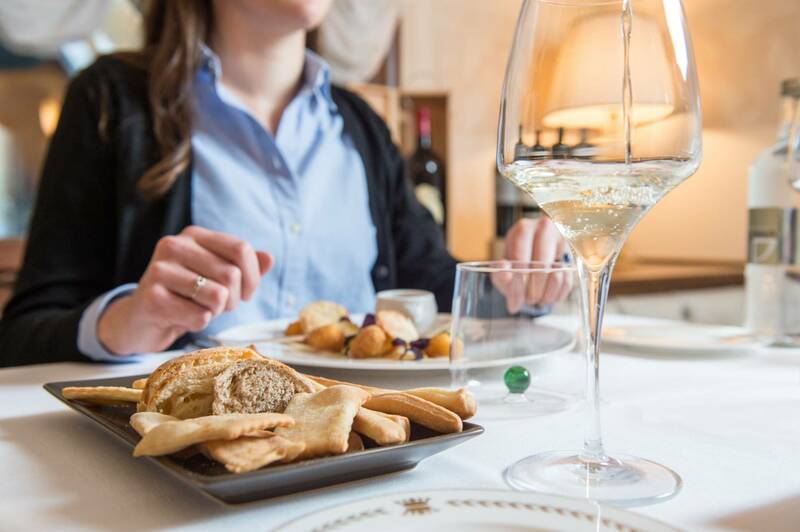 You will also discover the pleasure of savoring the best ingredients that our land can offer, following an itinerary of gastronomic excellence that, depending on the season, will take you from the starters to dessert. 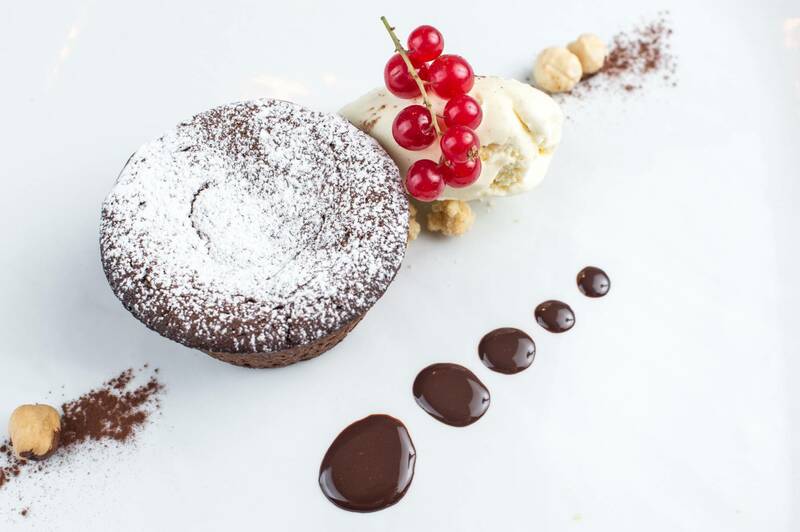 The bread, the homemade pasta and the desserts we serve all come straight out of our kitchen. 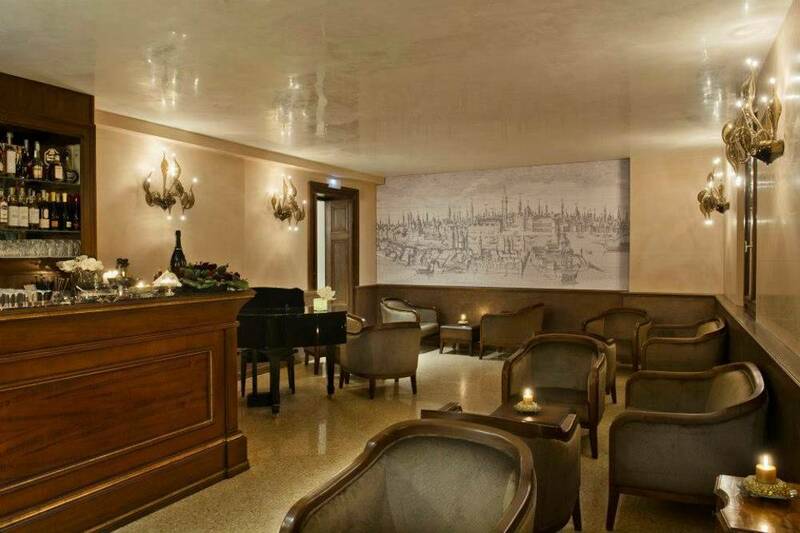 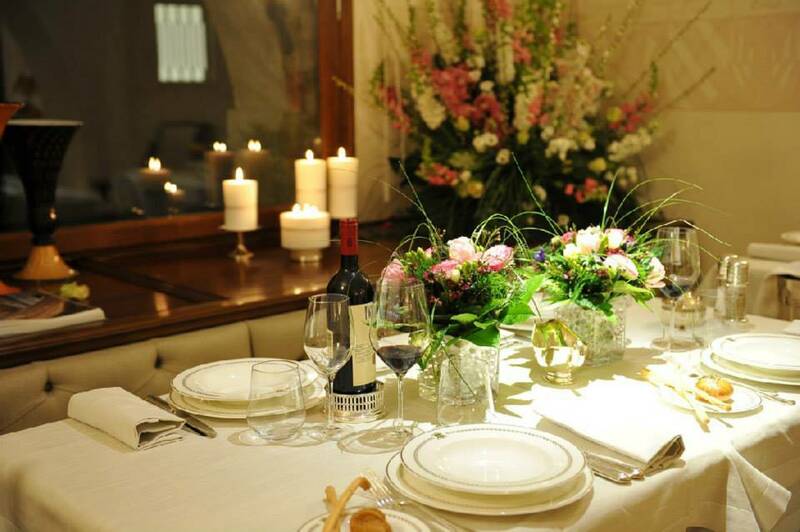 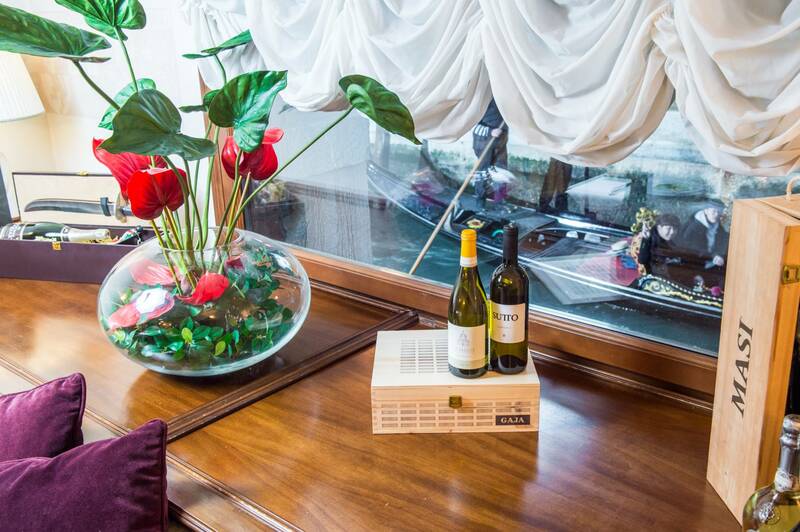 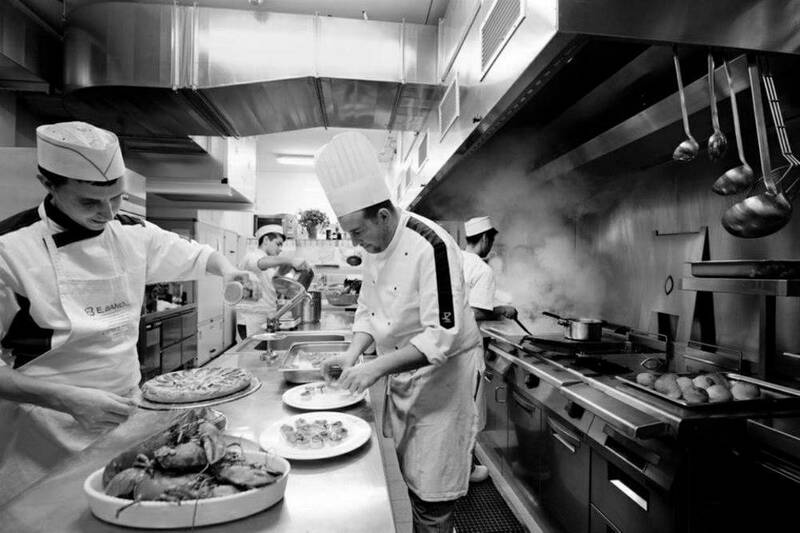 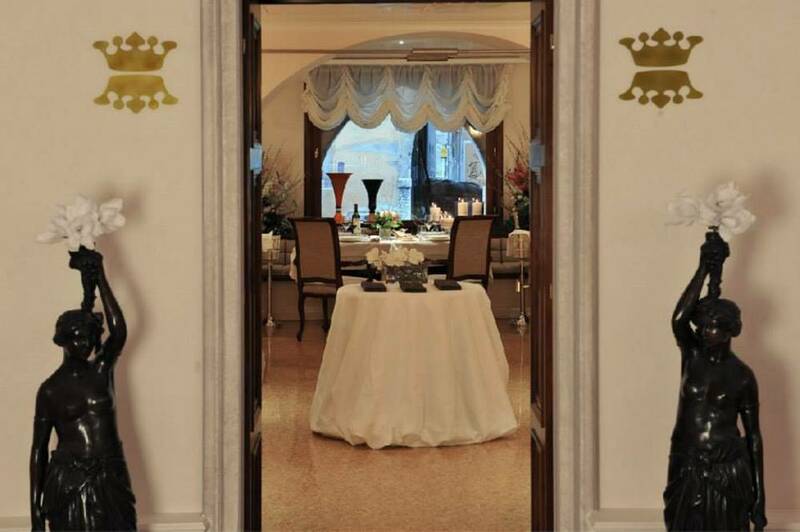 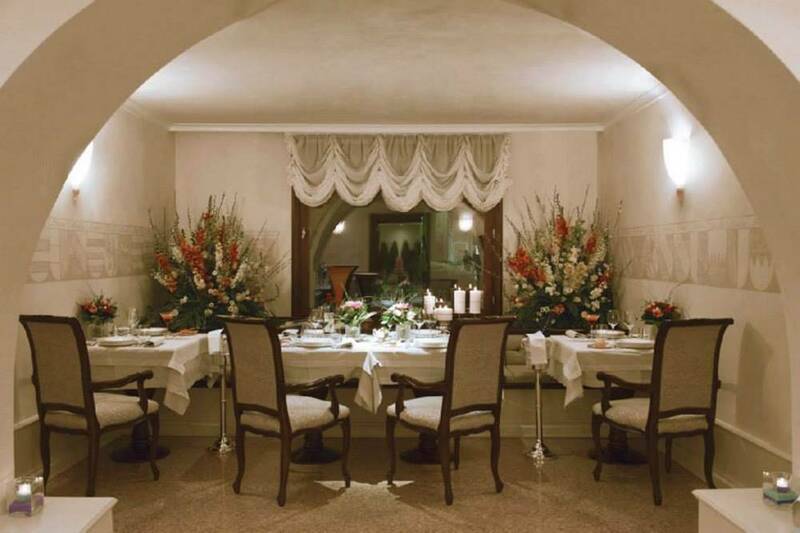 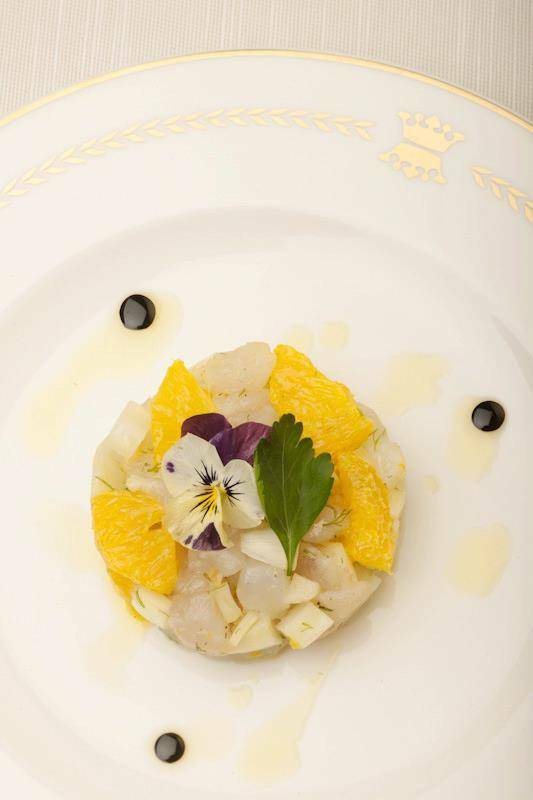 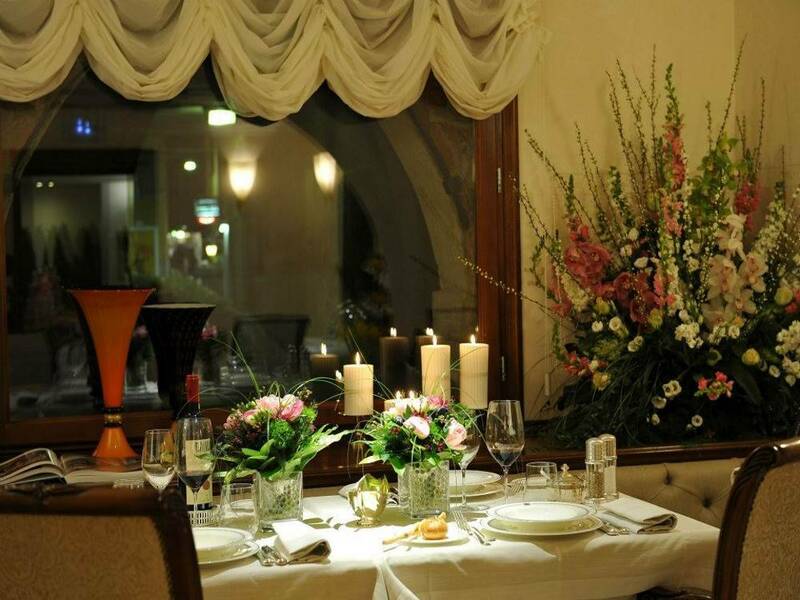 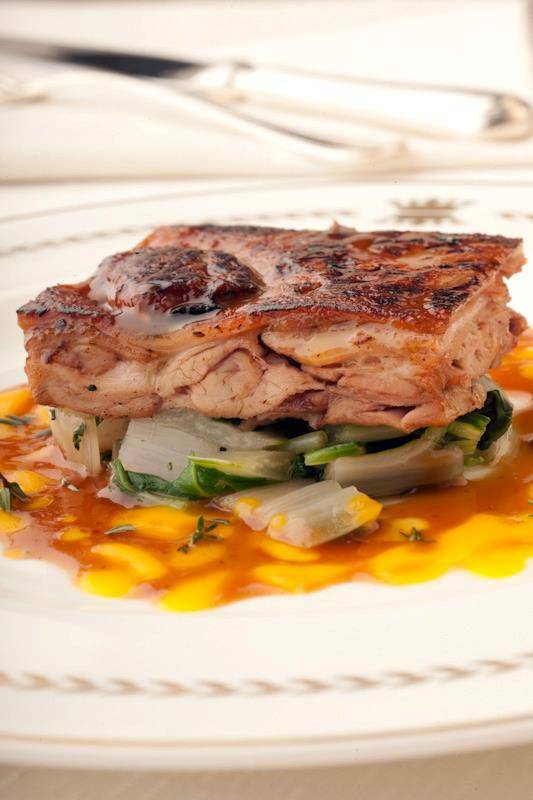 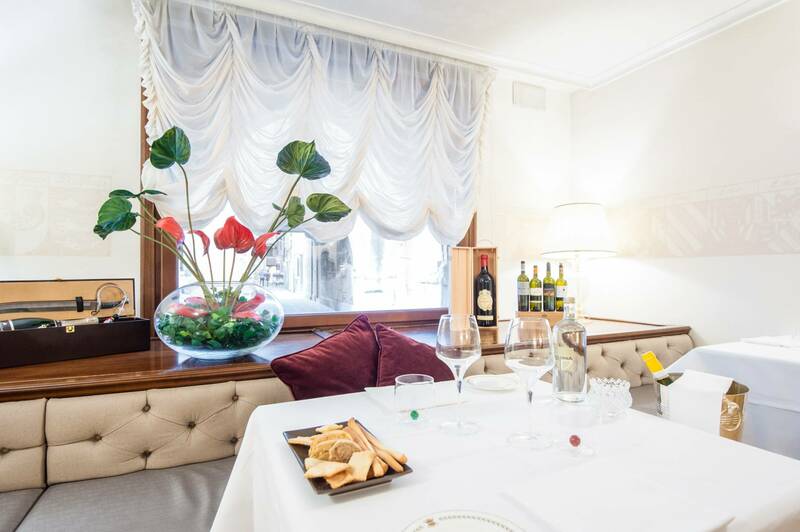 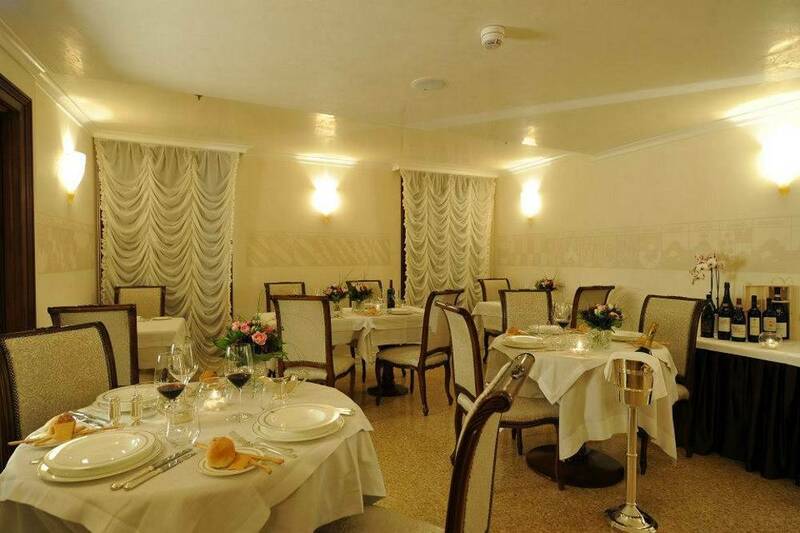 Chef Mauro Cautiello welcomes you to Alle Corone Restaurant, a charming location overlooking a romantic Venetian canal. 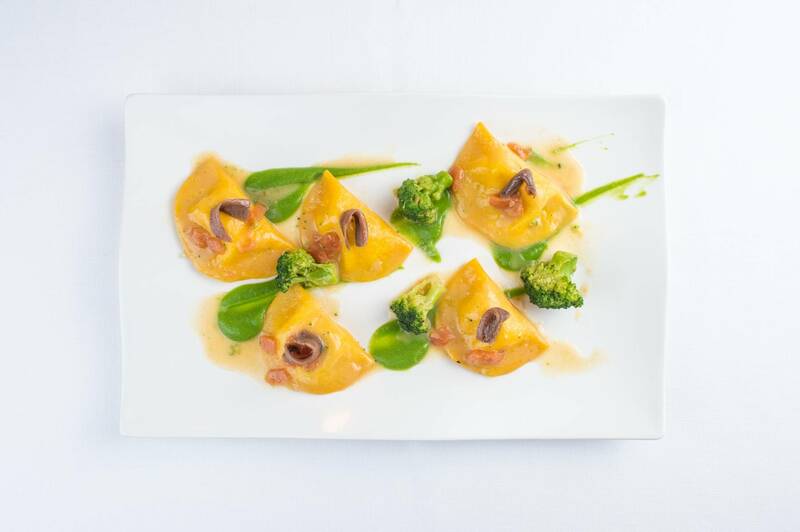 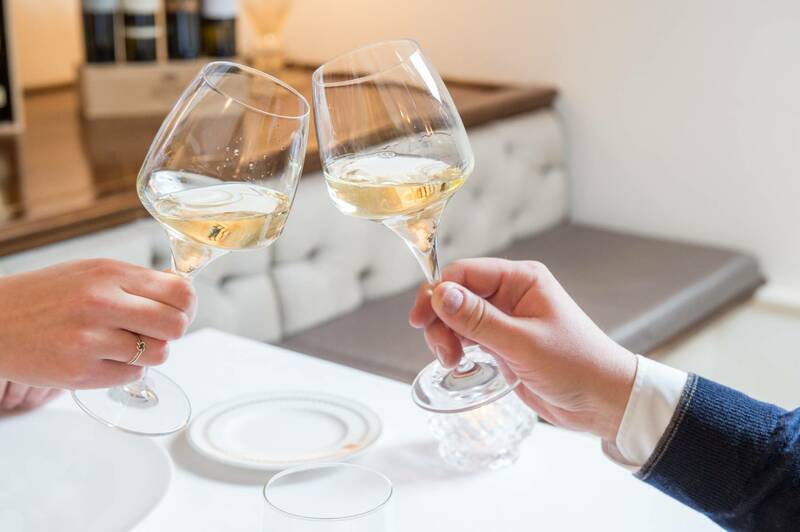 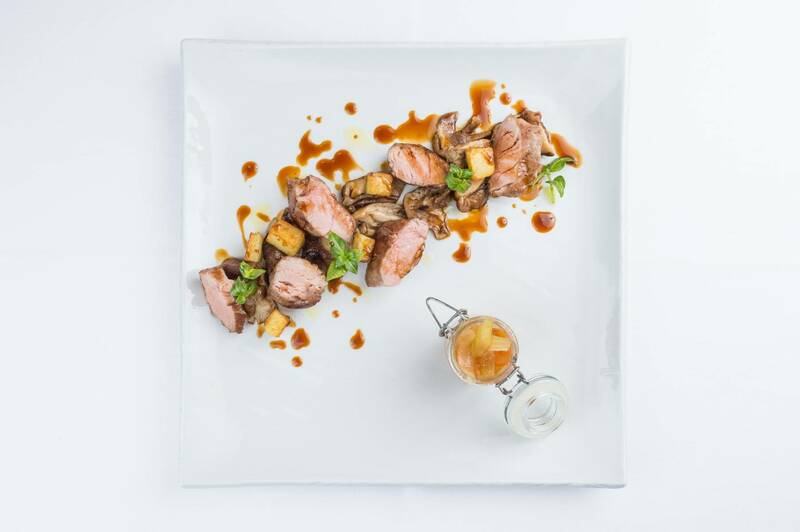 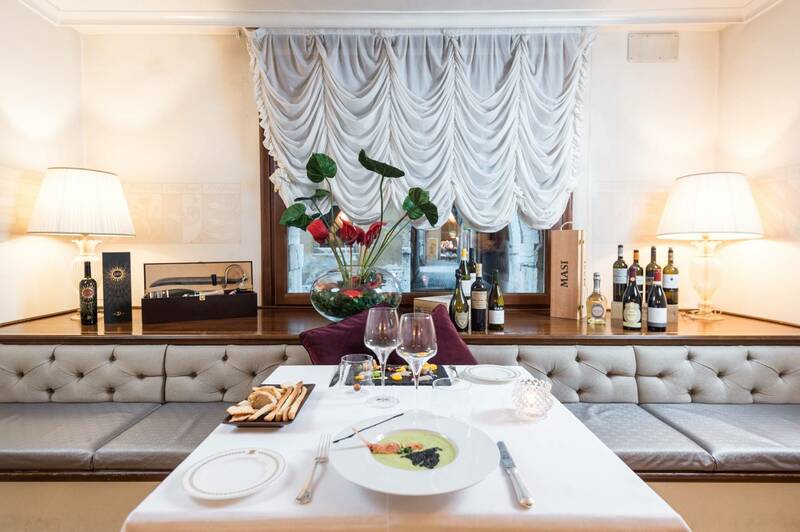 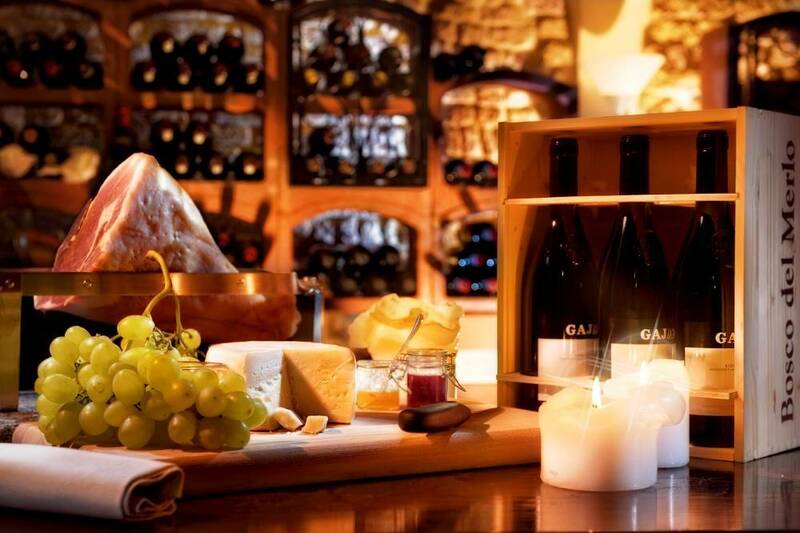 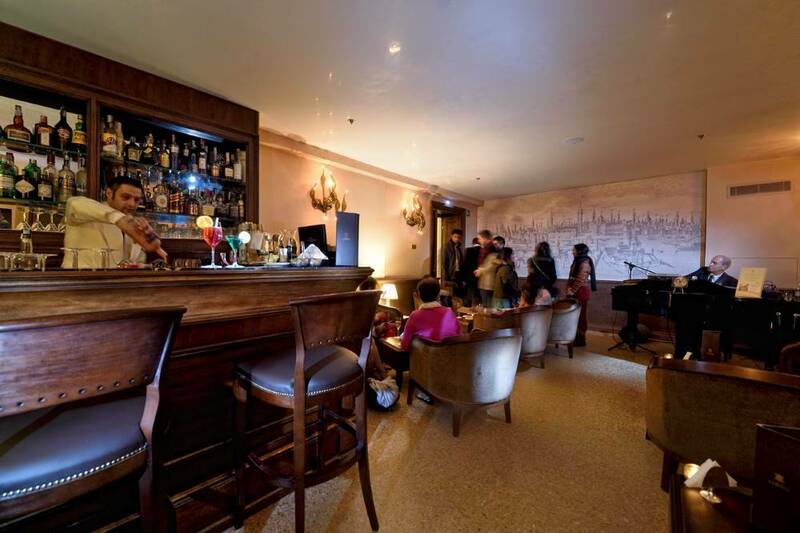 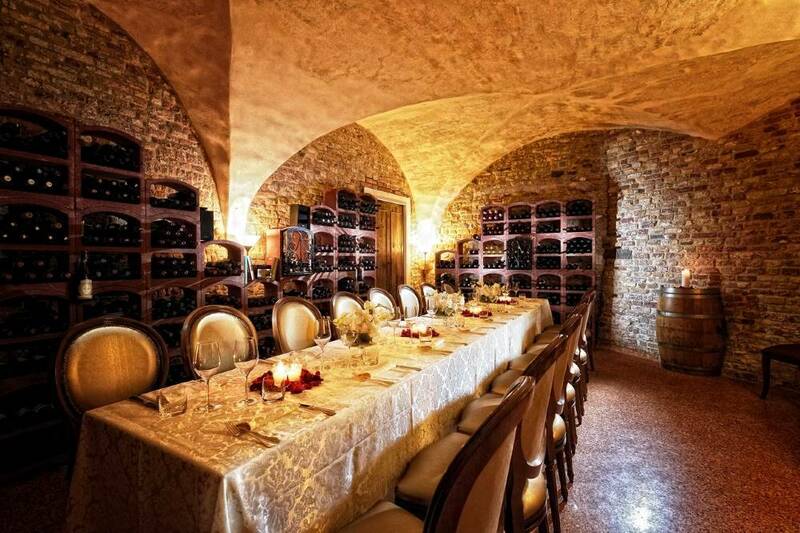 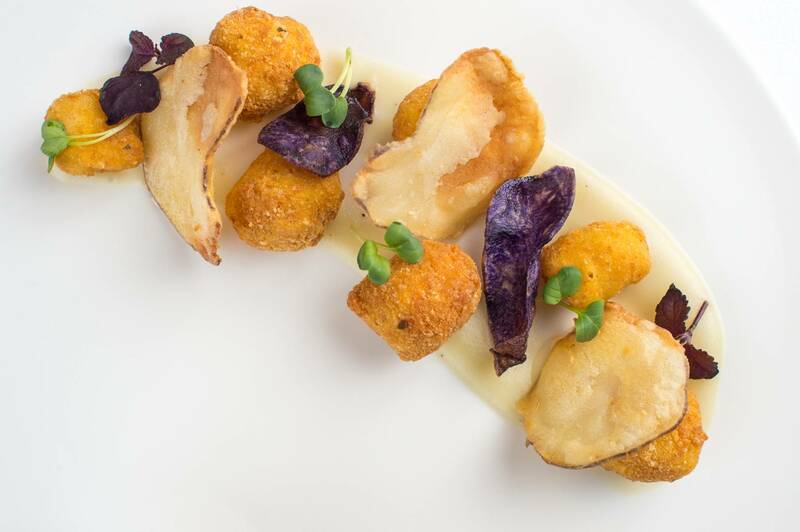 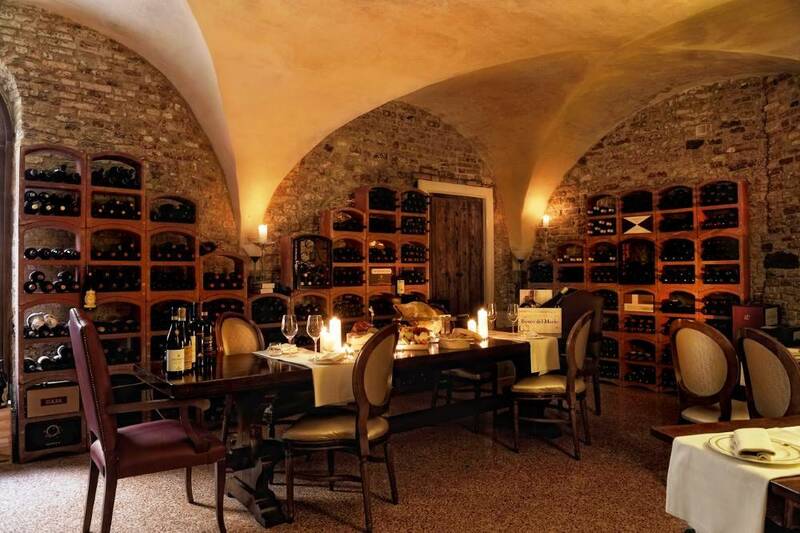 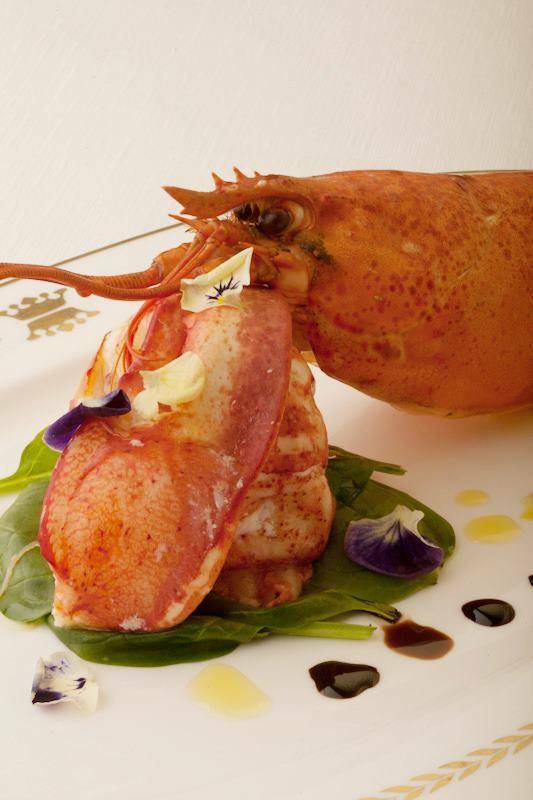 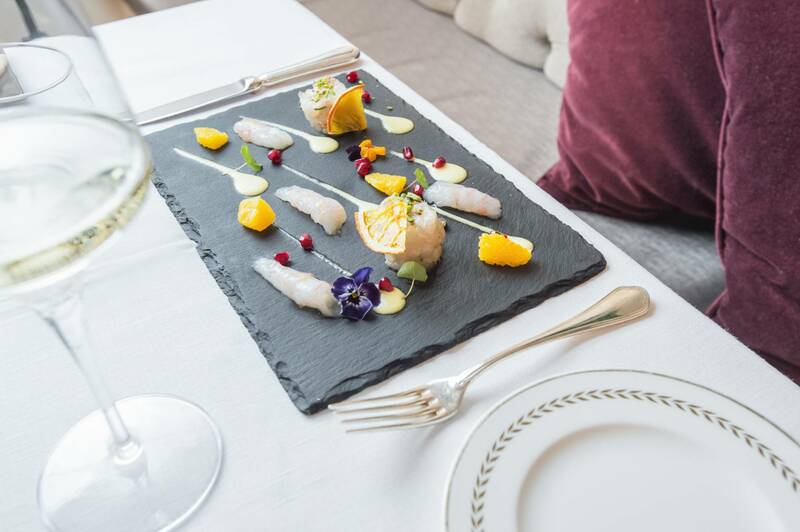 With his creativity, the Chef offers typical specialties of Venetian cuisine, with an emphasis on seasonally available ingredients, accompanied by a rich selection of local and international wines. 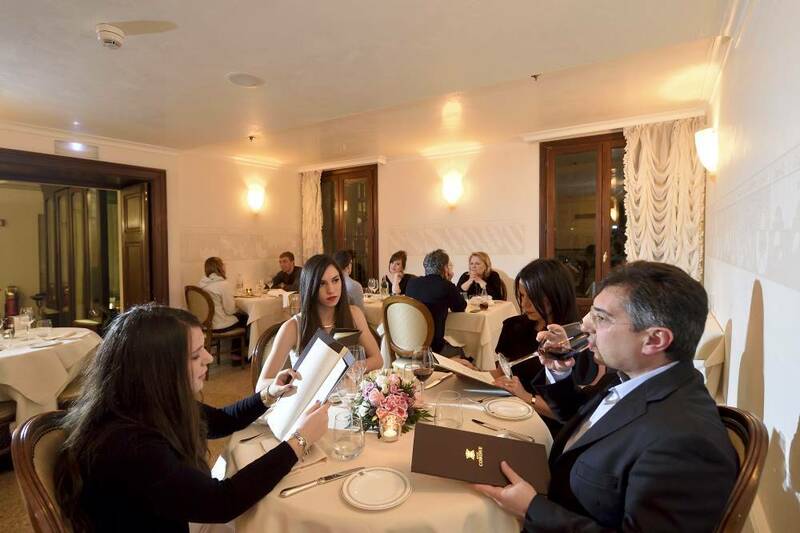 ** You will be contacted by phone to confirm the reservation, if the number entered is not correct we will not consider it valid.